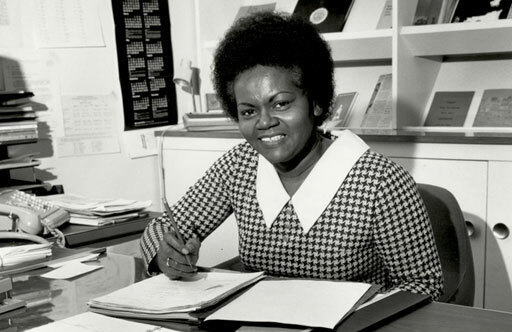 Thelma T. Price joined Penn State’s staff in 1964 as assistant dean of students at the New Kensington campus. 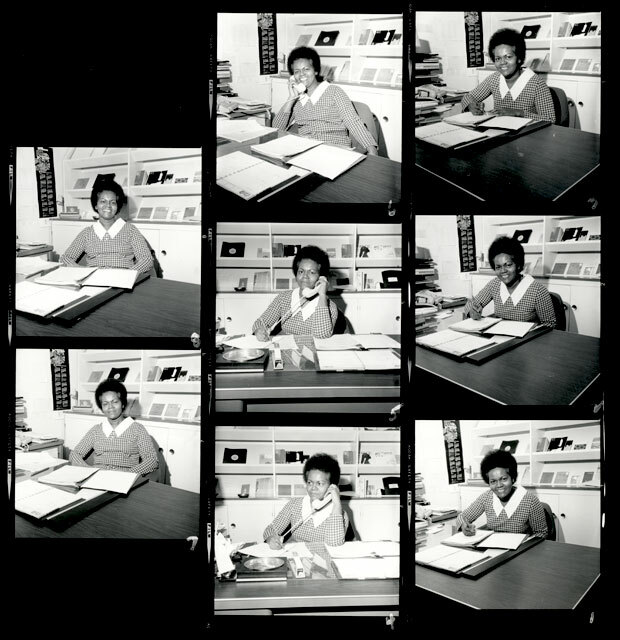 She was named acting director of the Equal Opportunity Program (EOP) at University Park in 1971 and became assistant vice president for student affairs in 1972. Born in Detroit, Price received her B.A. in social studies from Bennett College and her master’s of education in history from the University of Pittsburgh. In her role as assistant vice president, Price acted as a key liaison between students, administration, and state legislators on many issues during the turbulent early 1970s. She served on several critical task teams, but she is best known for her advocacy of minority student concerns. 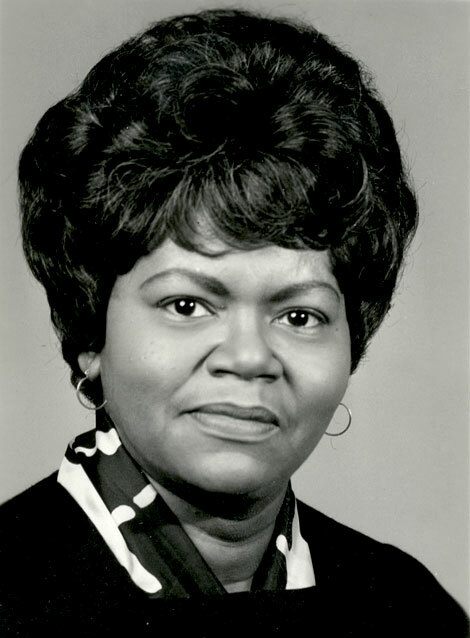 Nicknamed “Mom,” Price often found book money, food, housing, and clothes for needy students. She also located untapped resources for student programming, such as the Black Arts Festival. She frequently used her business connections to help students obtain internships and full-time employment, and she actively mentored staff and faculty members. In 1977 Price was elected president of the local NAACP and served in the role for several terms. Following her 1986 retirement from Penn State, she became an active community advocate through the State College Area High School, Stand for Children, Housing Transitions Inc., and Mom’s Kitchen, which provided free hot meals. The Thelma “Mom” Price Scholarship is being set up to award Penn State students who are committed to academics and have high unmet financial need.